Changing Hands Bookstore has always been one of my favorite local independent booksellers. Now they’re my absolute favorite because THEY PUT MY BOOK ON THEIR SHELVES! 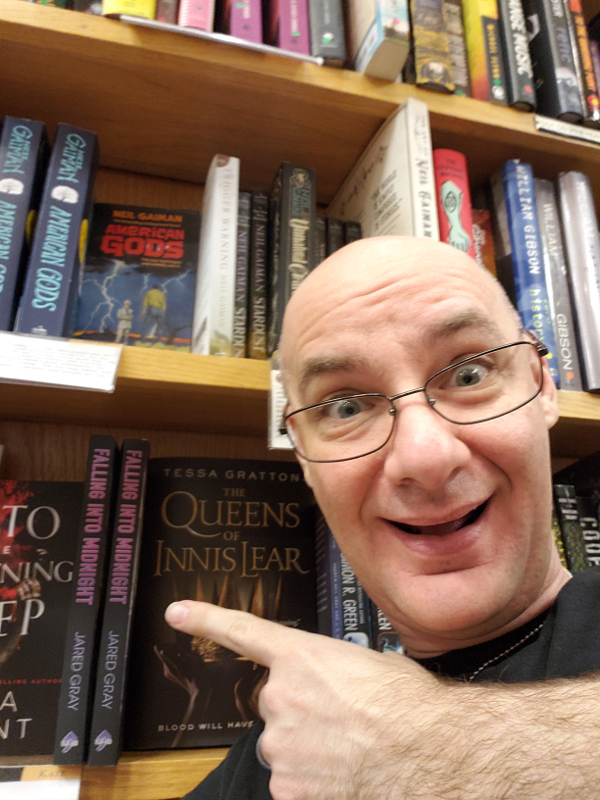 You should go to their Tempe store and buy many lots books (including mine so they keep it stocking it). Help support these awesome people who have absolutely made my day.